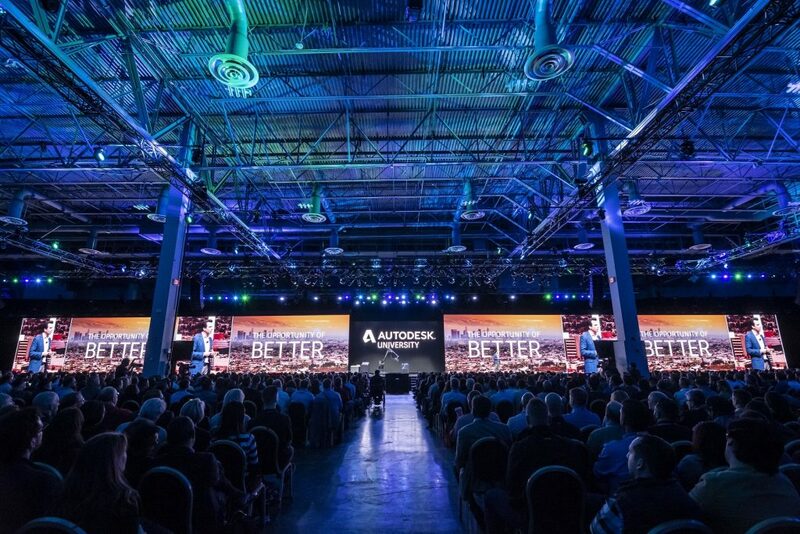 This year’s Autodesk University (AU) drew 11,000 people, featured 650+ classes, networking, parties, and more. This year’s focus was on how new technologies are creating new opportunities to do better, design better, make better, and build a better future. With a focus on data-informed decision making, collaboration, and sharing data, as well as some stunning examples of innovation, here are a few highlights from AU 2018. The announcement that NASA’s Jet Propulsion Laboratory has joined forces with Autodesk to develop a concept lander that could give us the best chance of finding life beyond Earth had everyone geeking out at AU 2018. The project uses generative design, “…a relatively new design approach that uses machine intelligence and cloud computing to quickly generate a broad set of design solutions that fit within the specific constraints set by engineers. 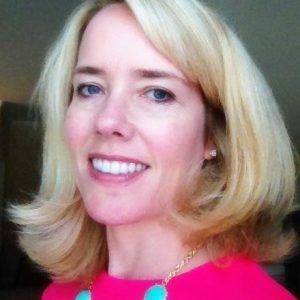 It enables design teams to explore a much wider design space while still being bound by manufacturing and performance requirements dictated by the team or environment,” explained Autodesk’s Claire Collins. The concept lander, unveiled at AU, is perhaps the most complicated structure ever created using generative design. The lander must withstand tough conditions, including extreme radiation levels, and perform complex tasks in sub-zero temperatures. No surprise that Building Information Modeling (BIM) featured heavily in all projects, check out the winning projects, several in the public sector here. In the AEC keynote, Autodesk VP and General Manager of the Construction Business Unit, Jim Lynch stressed how AEC challenges could be overcome with digitization. For example, 98 percent of projects incur cost overruns or delays, projects are becoming more complex, and finding qualified talent (especially for public sector agencies who must compete with the private sector for jobs) is increasingly tough. “One of the ways you tell me you’re addressing these challenges is by integrating new workflows, new processes, and new technology to help you improve collaboration, automate away tasks that aren’t productive, and get better and more predictive insights from your data…” said Lynch. First, Autodesk is making it easier to collaborate both inside and outside your organization by sharing data in the cloud from one phase of a project to the next, on a single platform. Second, Autodesk is building on capabilities in its core platforms, including Revit and BIM 360, that allow users to automate processes and tedious tasks. Third, Autodesk is working on functionality that makes data actionable for better insights, better control, and the ability to predict key outcomes. Listen to the keynote to learn more. Anagnost outlined three pillars to Autodesk customer’s future success – adaptability, resiliency and community. For example, adaptability stresses how Autodesk can help you develop the skills you need to achieve success. The company recently added a BIM Manager certification to its online product-certifications and will be rolling out further role-based training based on user needs. The company is also making the development of automation tools accessible to anyone through the development of its Forge cloud-based development platform. Forge lets you build applications that tap into your design and engineering data – from automated processes to alerts – and can be combined with existing software systems to innovate how you work and get more from your data. Autodesk is also working with Deloitte to investigate how automation is influencing user work and what talent and skills are needed to help organizations in the future. Read more about opportunities through automation and check out the general session on-demand here. If you didn’t make it to AU or need a recap, watch select AU sessions live here.